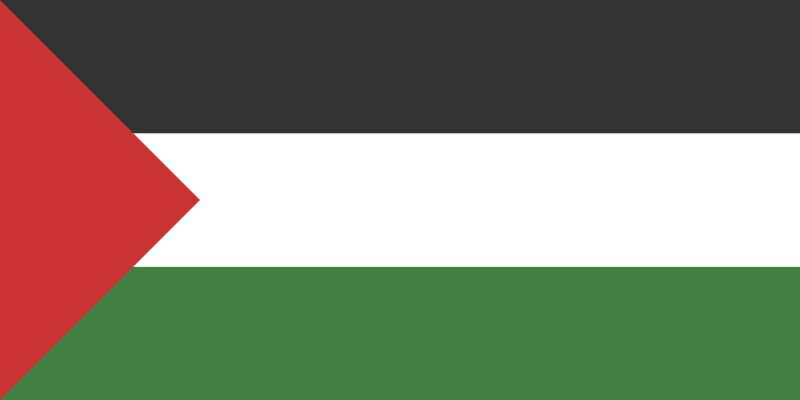 image from image:Flag of Palestine.svg. This name will not indicate the existence or non-existence of a state called Palestine. This image has been (or is hereby) released into the public domain by its creator, Mysid. This applies worldwide. This picture/multimedia file is now available on Wikimedia Commons as Image:Palestinian flag.svg.